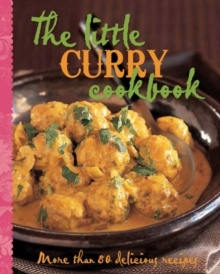 The Little Thai Cookbook explores the ways in which geography, climate, culture and tradition have shaped one of the world's most popular cuisines. 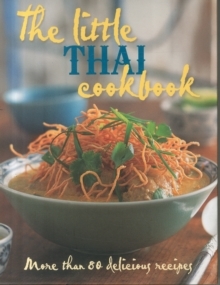 It takes a look at the behind-the-scenes world of growers, artisans, chefs and home cooks, whose passion for produce is reflected in the regional styles and flavours of Thailand's rich and varied food. 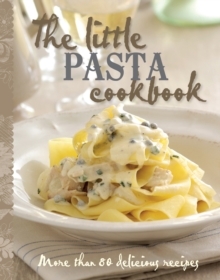 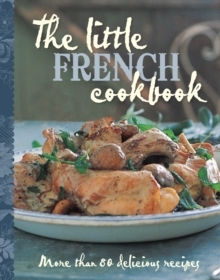 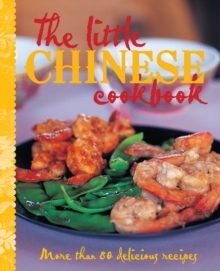 More than 80 recipes including street food, seafood specialities, stir-fries, vegetable dishes and curries.